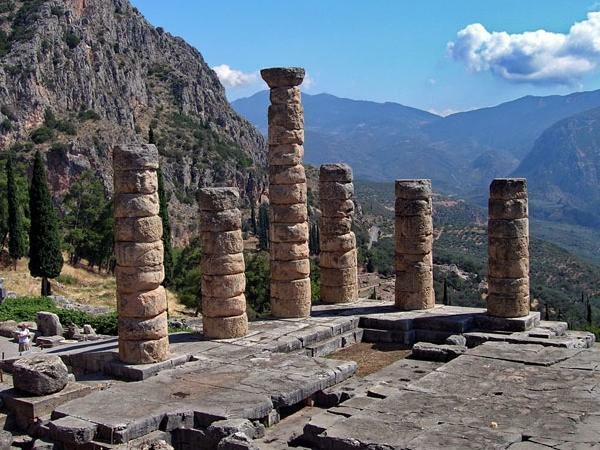 We took the private Delphi tour with Nota and it surpassed all our expectations. Nota really knows her stuff with Greek history and Mythology and she made the site come to life with her stories, she was also a delight to spend the day with, we have no hesitation in recommending her. TOUR GUIDE RESPONSE: Hello my dear Jones! So nice to hear from you! How was your trip? Thank you for your beautiful words! I am fine, I visited Delphi a couple of times again, I will go back soon. You are great people! Two weeks ago I gave a tour to another Jones from England! Have a nice fall, kisses to your grandchildren!